I'm back and I am posting another video I created showcasing my top 5 favorite features of the King of Android - Huawei Nexus 6P. LIVE WITH THE KING PART 2 - this post contains an extensive write-up about the features that I love the most. There's another bonus video as well. Here's the 4th video because why not? I just can't get enough fo this new phone and I really want the prove the law of attraction this time. I want this no doubt and I hope that I could get my hands on this beautiful creation anytime soon. I'm sure you do too. Now the question is: Are you ready to live with the king? Make a beeline to your nearest gadget store to check this sleek "anointed one" now. You can thank me later. 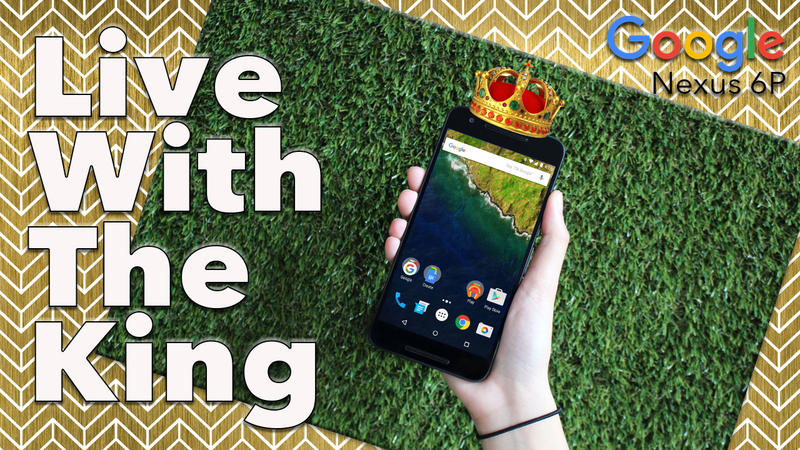 Disclosure: This is my entry to the NuffnangPH and Huawei Nexus 6P Live With The King Contest. As always, all thoughts and opinions as well as suggestions mentioned in this post are entirely my own and were not influenced by the brand mentioned. Sharing all these wonderful product features to you gives me the chance to win 1 of this though. Photos provided by NuffnangPH. Photos were edited by the blogger. Video created/edited using Keynote and Final Cut Pro X.